Through its agents and partners, Landstar Global Logistics provides a full range of domestic and international supply-chain solutions. Responsive, integrated services include a full array of practical, cost-effective services and tools to enhance productivity and efficiency, including access to a range of equipment and transportation experts unsurpassed in this industry. 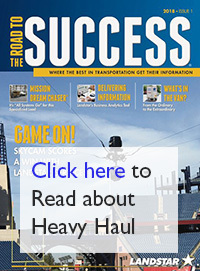 Lawry Freight System partners with Landstar Global Logistics to provide customers with the most comprehensive transportation and warehousing services in the world. 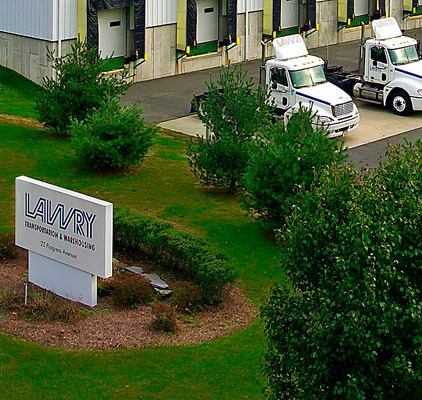 Lawry’s own facilities and transportation fleet, located in New England, are supported by the extensive capabilities of the Landstar network. This network of independent agents, warehouse capacity owners and transportation capacity providers enables Lawry’s customers to harness the power of global trade.